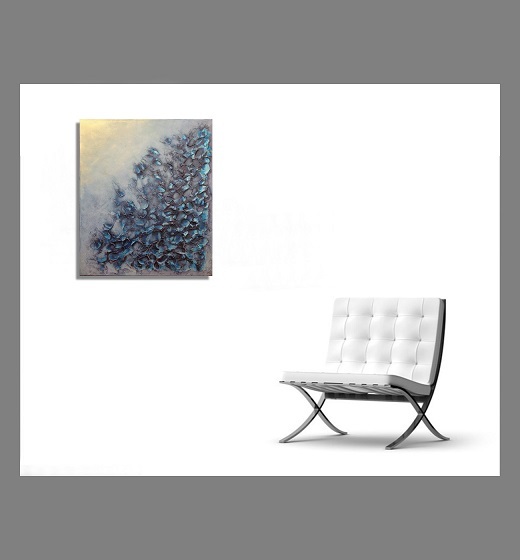 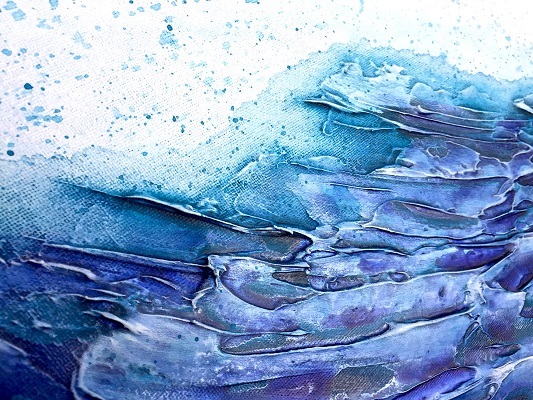 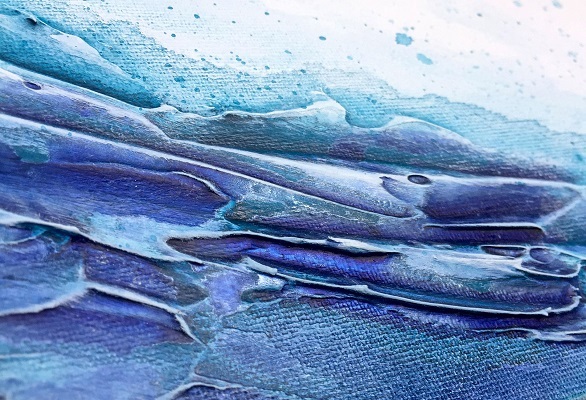 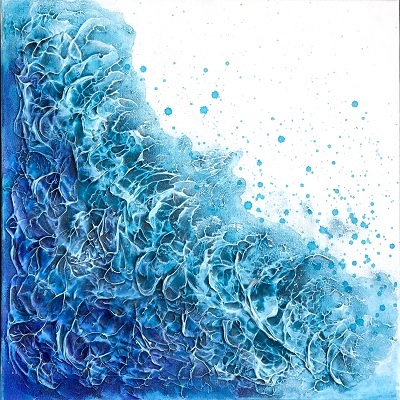 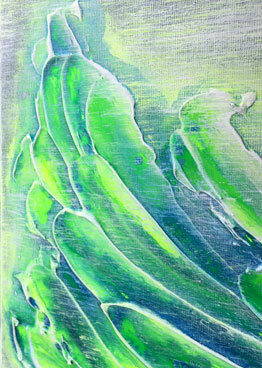 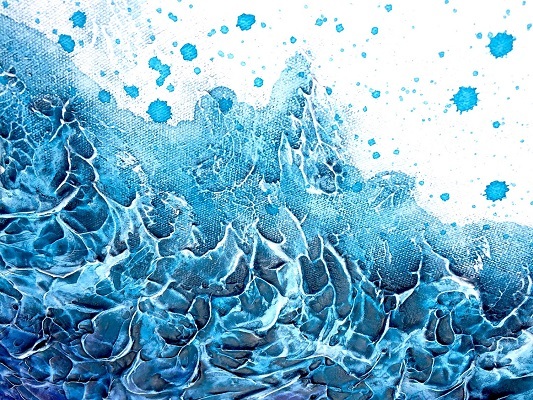 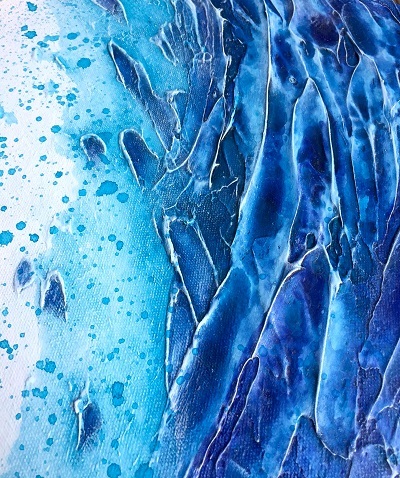 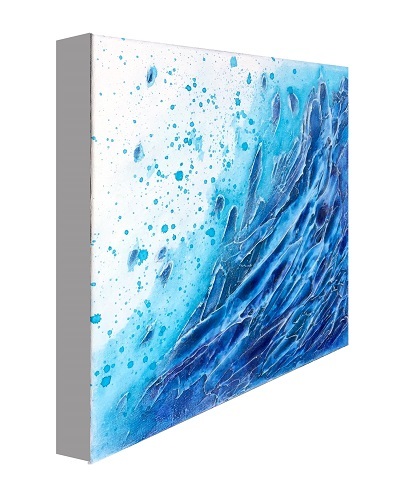 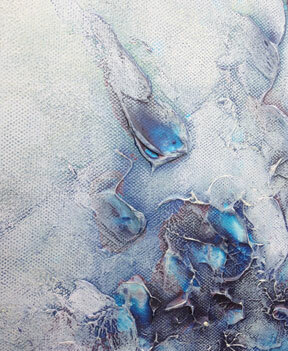 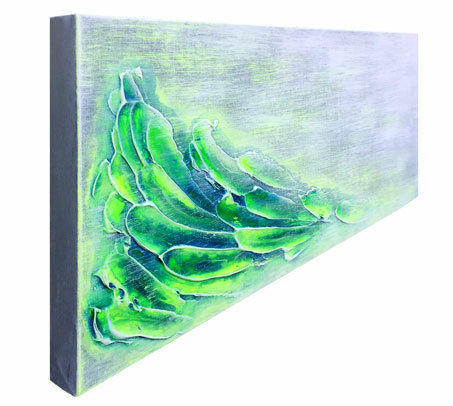 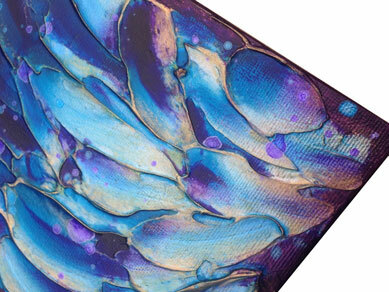 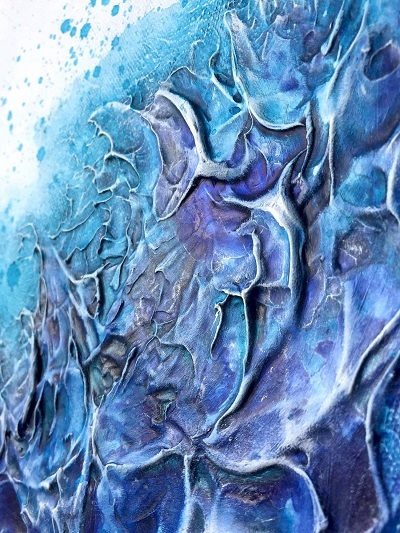 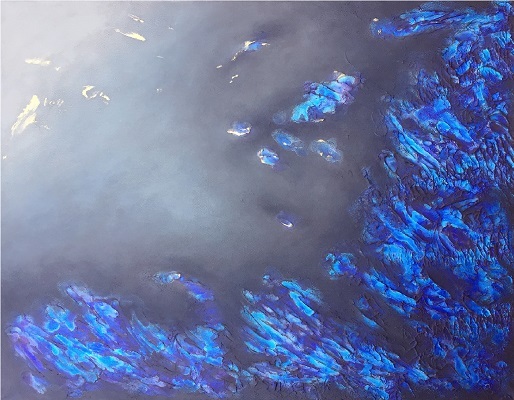 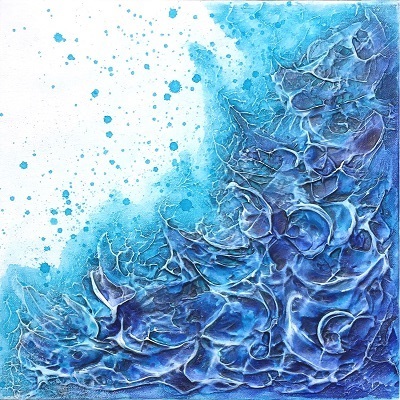 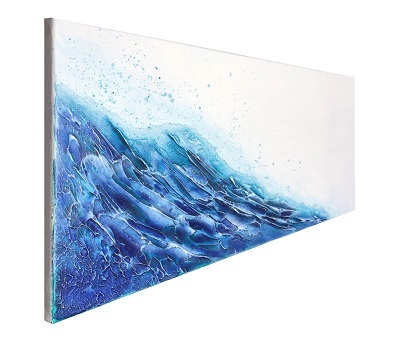 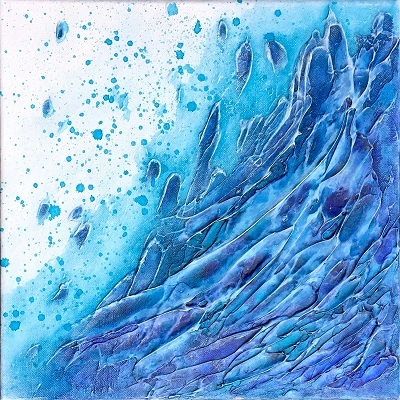 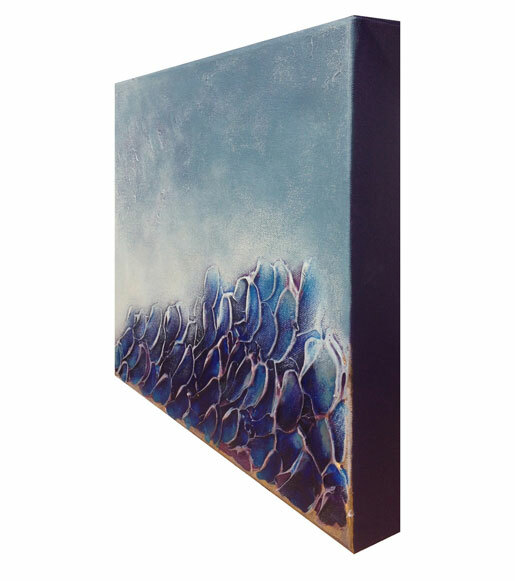 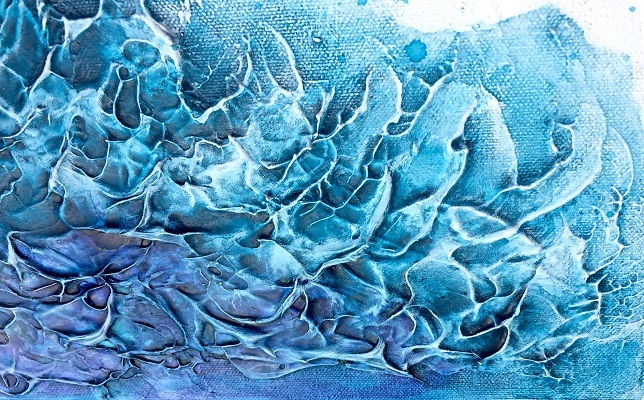 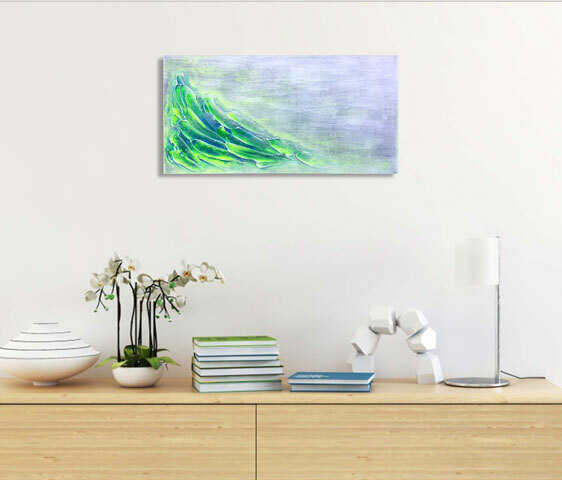 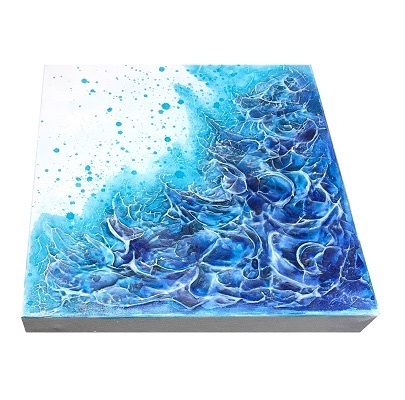 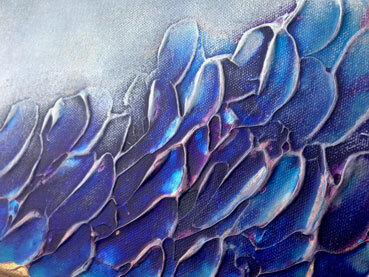 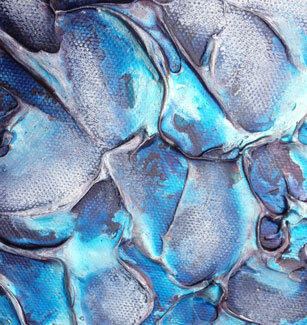 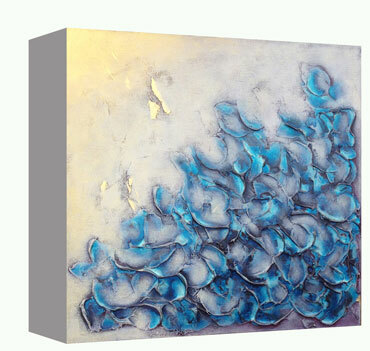 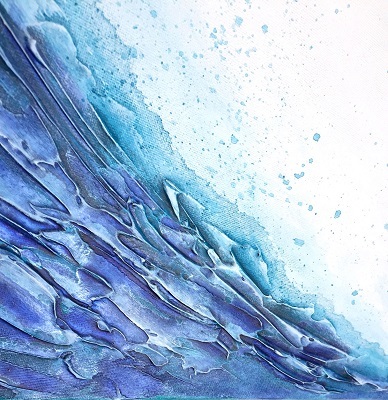 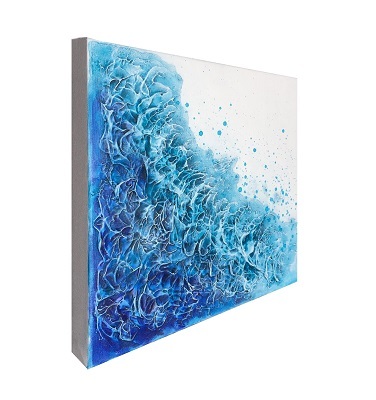 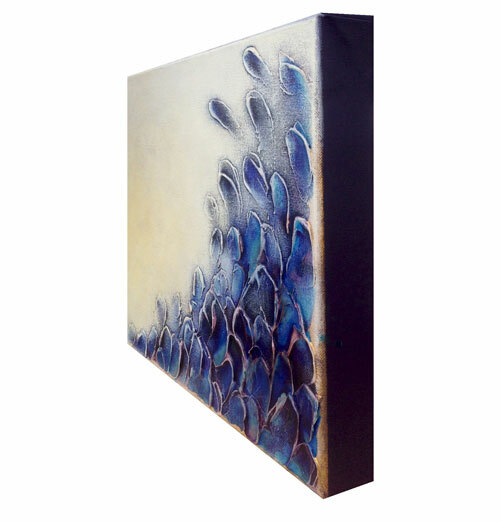 The Sea Inspired Collection will look compelling & alluring on your walls. 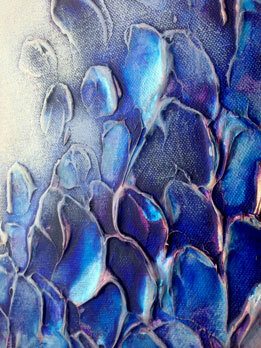 The metallics used capture the light as you pass by like the scales of a fish darting by. 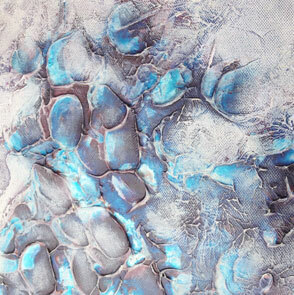 The texture allows you to feel an underwater dream scene or the nostalgia of summer sands & salty dry driftwood. 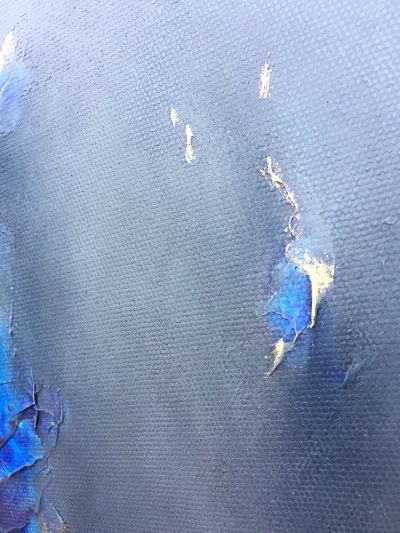 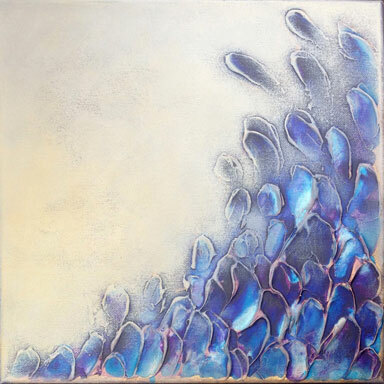 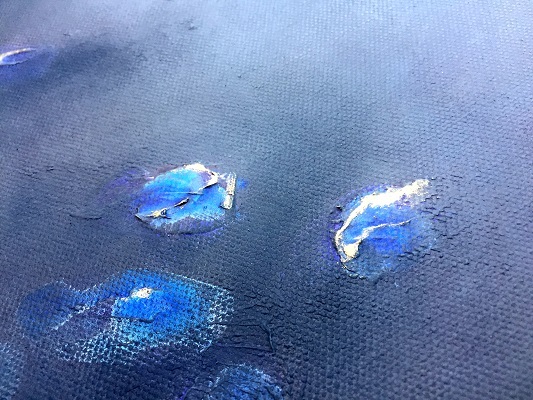 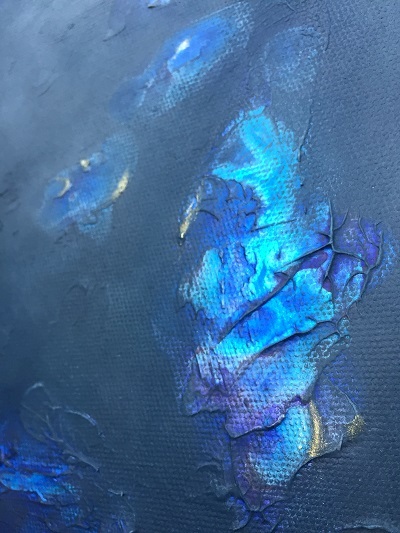 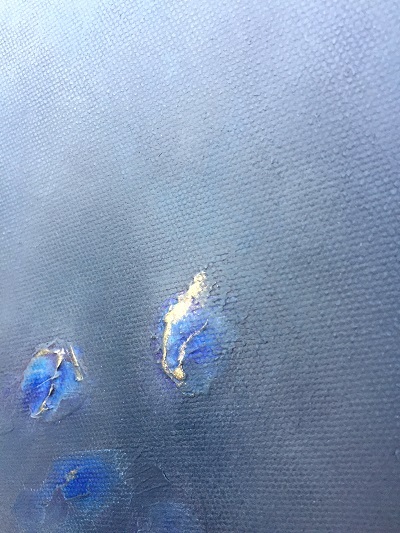 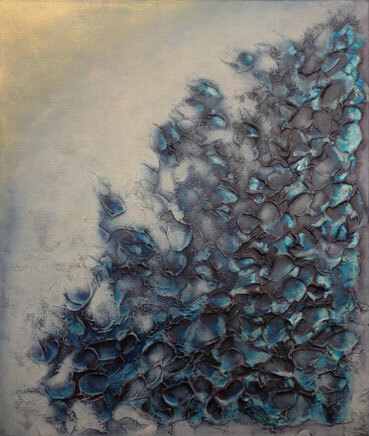 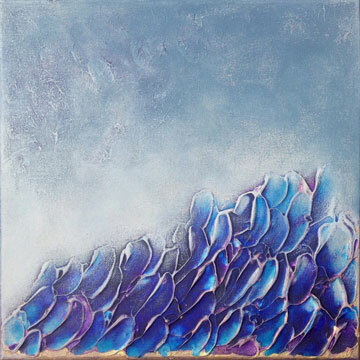 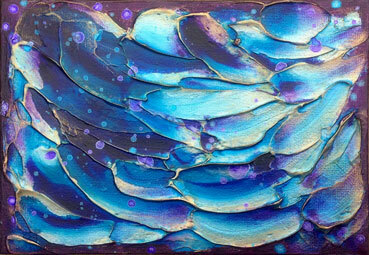 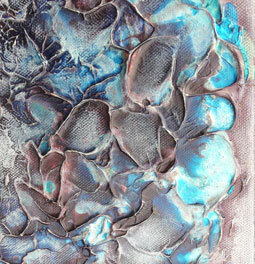 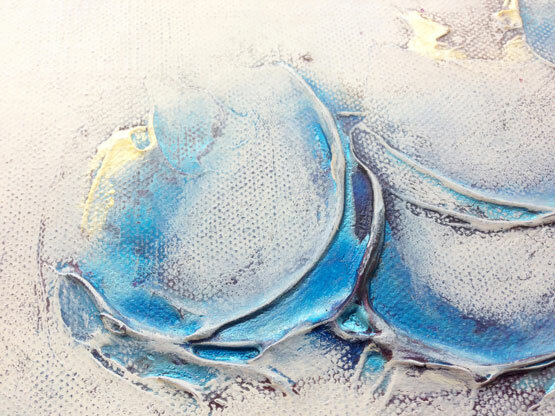 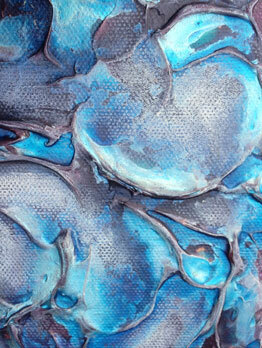 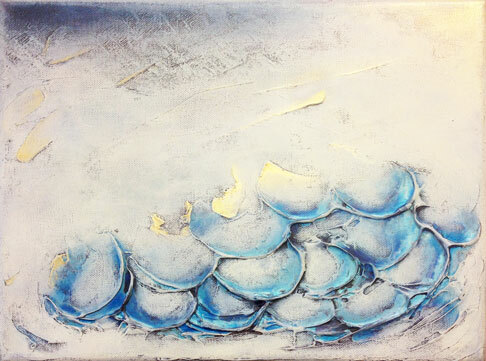 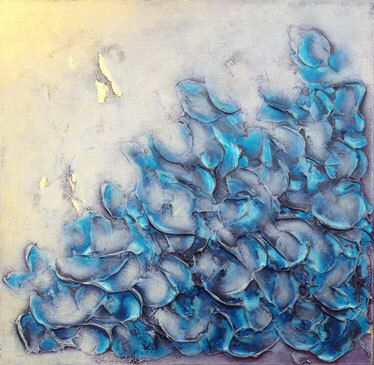 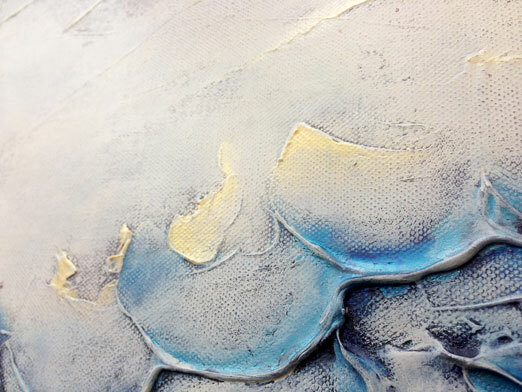 They are tactile & changing with the light due to the textured mixed media used.